The truth be told, there is no franchise in gaming as legendary as the Super Mario franchise. 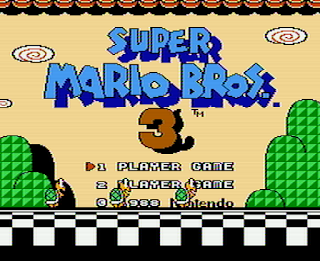 Over the years, the franchise has managed to keep fans engaged and excited about almost every new release for over 30 years. With a multitude of games in their arsenal, the Nintendo brand had managed to make Mario a household name and one of the most important gaming franchises in history. With such a large amount and quantity of releases, which games are the best? Well, that's why we are here today. 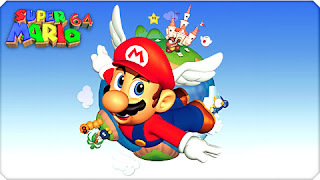 There are so many releases, but I wanted to narrow it down to the 5 best games. Some of our favorites will miss this list, but these 5 games have to recognized for being the best of the best. Let's get into it. 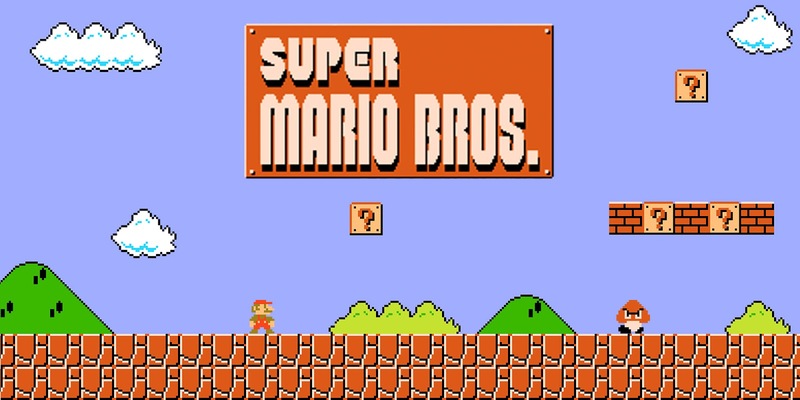 -The original. The OG. 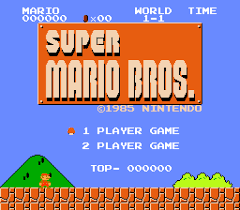 While the game eventually evolved beyond this style and model, there's no way you can have a list discussing Mario and not have the first game on the original Nintendo system listed. 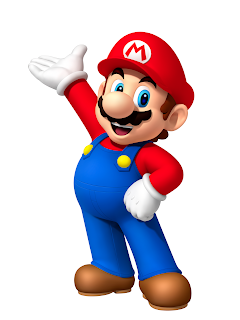 In the inception of the game, we knew little about this Italian plumber, but we would soon become familiar with him through his levels, his power ups, his enemies, and the all around great time we had playing this edition. Sure, the game has been topped multiple times in terms of advancement, but very few games in the history of the franchise have the staying power and longevity of this game. 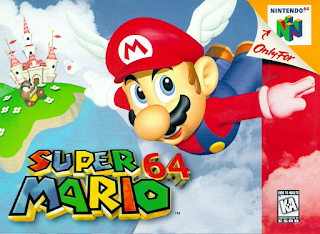 It was innovative and special from the moment that it released and it still can be a lot of fun to play even now, a testament to how well the game has aged and how iconic it is. 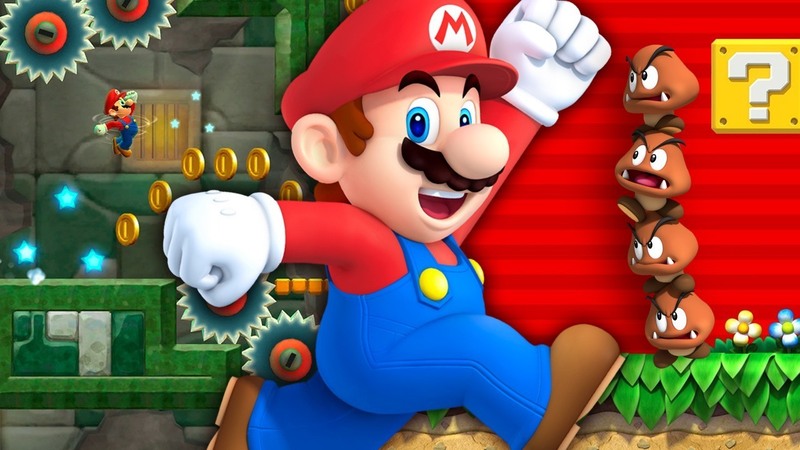 -This was essentially the game changer for the franchise in terms of the next generation. 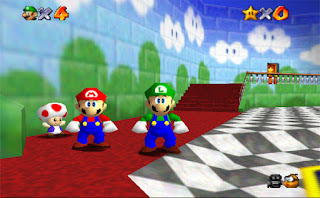 While Mario Kart and other branches of the franchise came following this game, this was the introduction into the 3D gaming world that really took things much higher. It was the evolution so to speak, and the evolution was nothing but fun to play. 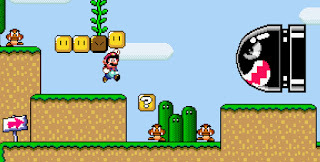 We saw the arrival of a new era in Mario, as well as the ability to utilize the analog stick for a game of this magnitude. 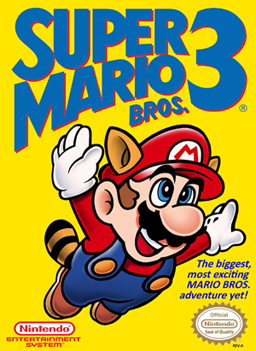 Every level, every occurrence, and every detail in this game made it beautiful to watch and play and if you were a fan of Mario in the Nintendo and SNES days, seeing the 3D version and the evolution was mind blowing at the time. 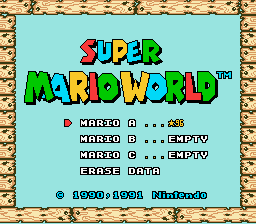 There aren't too many games that I could consider to be perfect, but I would have to say this is one of them honestly. It's that good. -Some might say the 2nd is a better game, but I still prefer the first. 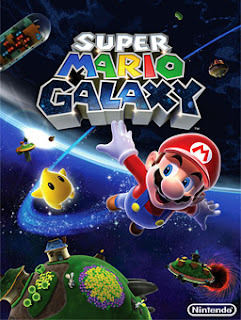 It stands as the best selling Nintendo Wii game ever, yet another reason why it has to make this list. 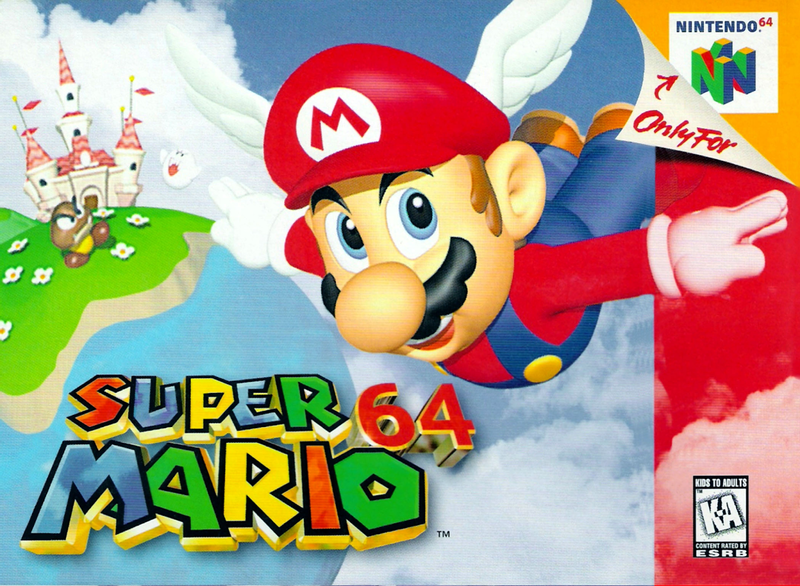 The game was similar to Super Mario 64 and Super Mario Sunshine (that just missed the list), both of which are top tier Mario games and extremely fun to play. The premise, the story, the mechanics, and the gameplay all saw improvement from the previous games in the series. 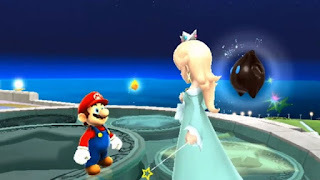 The fact remains, Super Mario Galaxy was the shot in the arm that the franchise needed for the Wii system, and with Mario Kart, Mario Party, and Mario vs Sonic on the system, they lacked that ONE game that was head and shoulders about the rest. 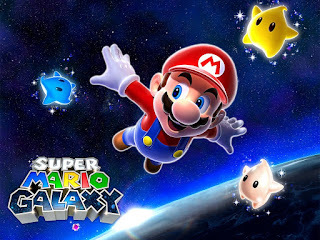 Super Mario Galaxy became that game without question. It's the best Mario game of the 21st century and definitely deserves credit as being one of the greatest Mario games of all time. The 2nd installment isn't too far behind it either. -I remember the excitement I had when I played this for the first time. 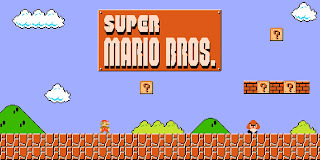 It was the first video game I had ever played. 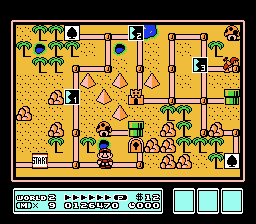 I got the Nintendo system and this game in 1992, when I was so young that I could barely understand how to even use the controller. 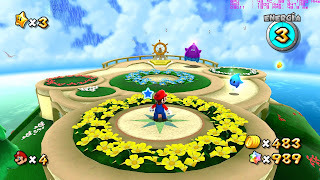 Still, this game provided me with so many memories, and once I got older to understand the mechanics of games more, it only improved my appreciation of it. 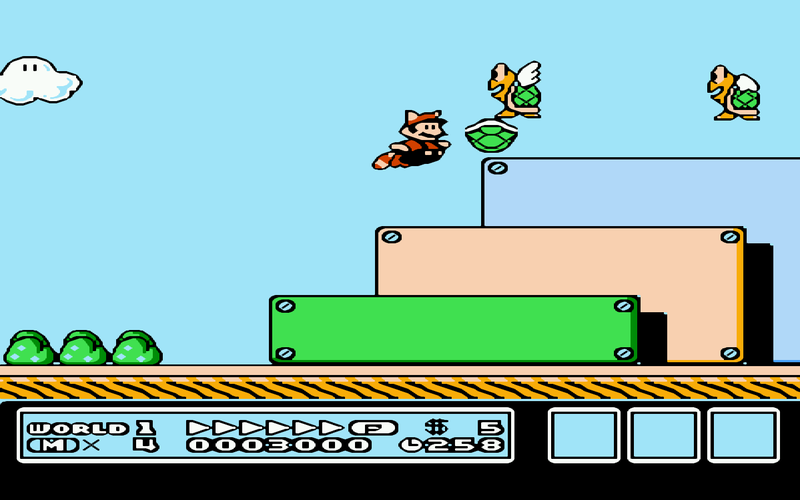 It pushed the limits of Nintendo at the time, giving gamers more to do and the ability to go above and beyond what we saw before. 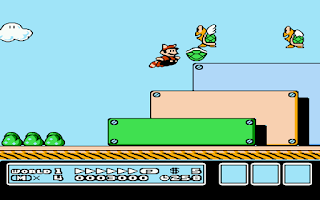 It was fun to play, and all the sliding, flying, and floating just made the game pop off the screen more than any game in the Mario series up until that point. 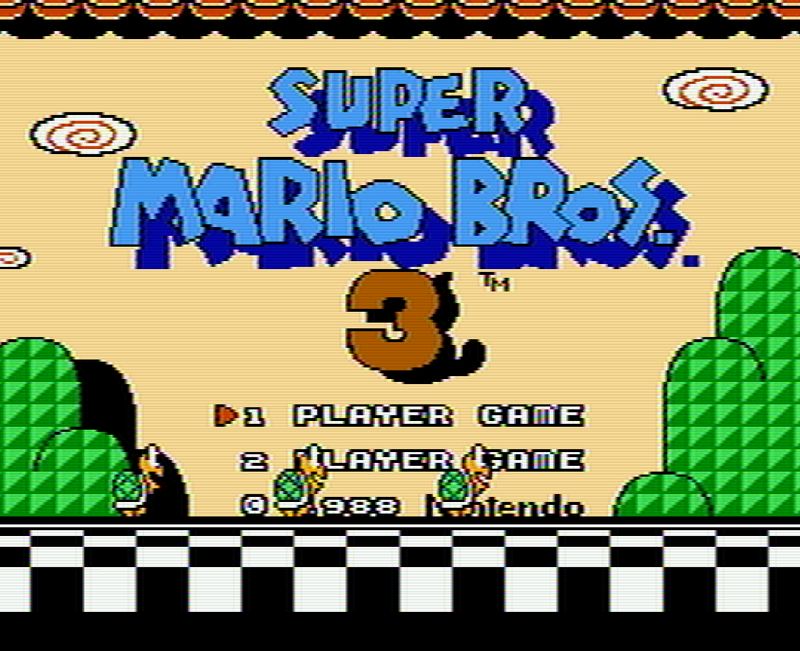 It was a timeless game that expanded and perfected everything the first 2 editions (and The Lost Levels) wanted to accomplish. 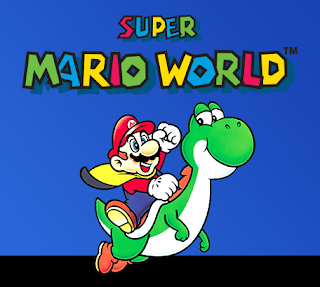 -Though Super Mario 3 was the game that got me into Mario and the franchise, it would be Super Mario World that would hook me completely. I had never witnessed anything quite like it before. It was so fun. So engaging. So amazing. It's the best. 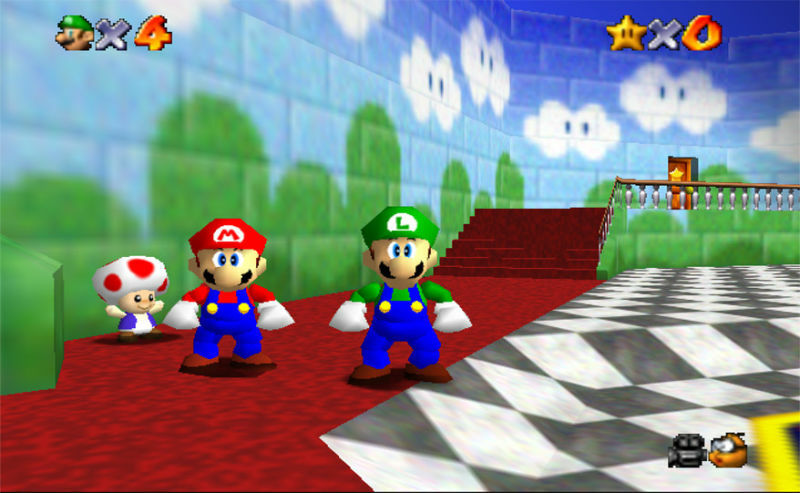 Yes, the 3D games improved the mechanics and the graphics. 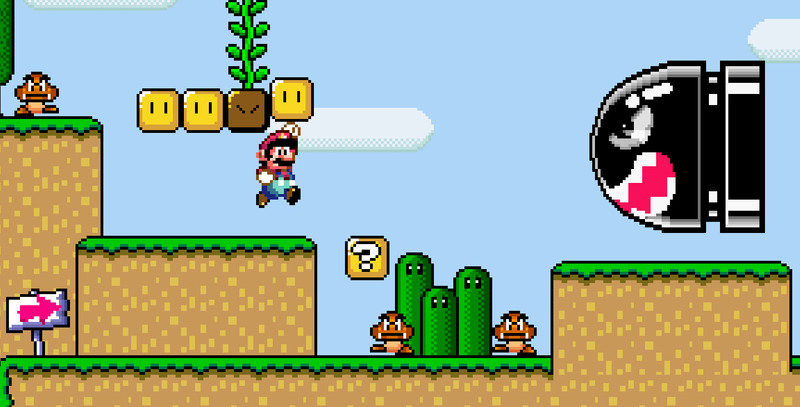 Yes, the games got more advanced to an extent in later years. 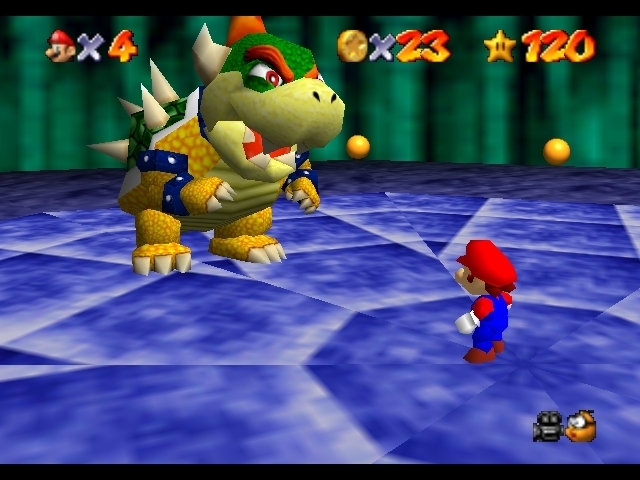 Yes, the franchise evolved after this one. However, if you sat all of the Mario games in front of me and asked me to pick one to play for the rest of my life, without question, it would be Super Mario World. 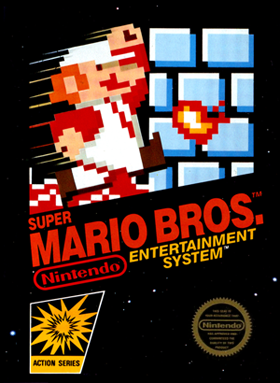 It was essentially an open world Mario game that allowed you to expand the game as much as possible, with extra hidden levels and moments added and sprinkled throughout. 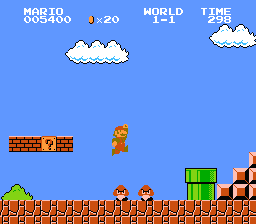 When I got my Nintendo, I played Super Mario 3 for an hour or so, then went outside. 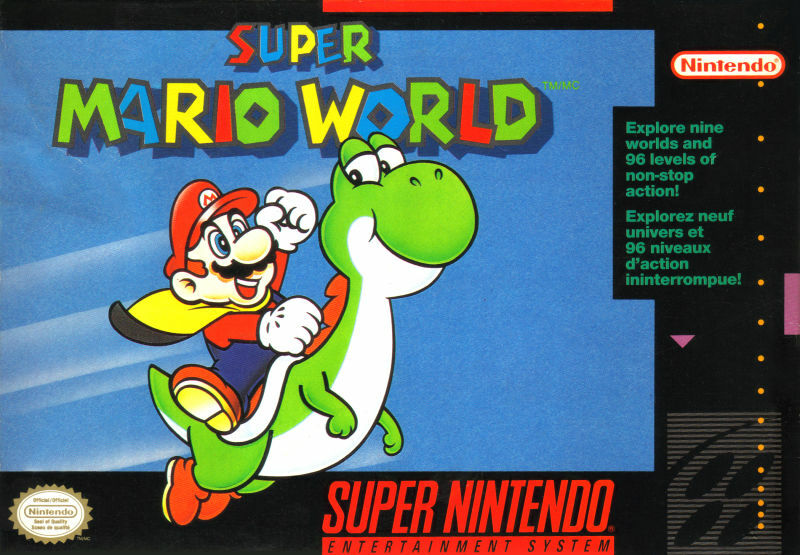 When I got Super Mario World and the SNES, I would practically beg my mother to let me stay up for hours and hours to play this game every single day. Super Mario World has a special place in my personal gaming history, but make no mistake about it, it will always be the best Mario game. Period.